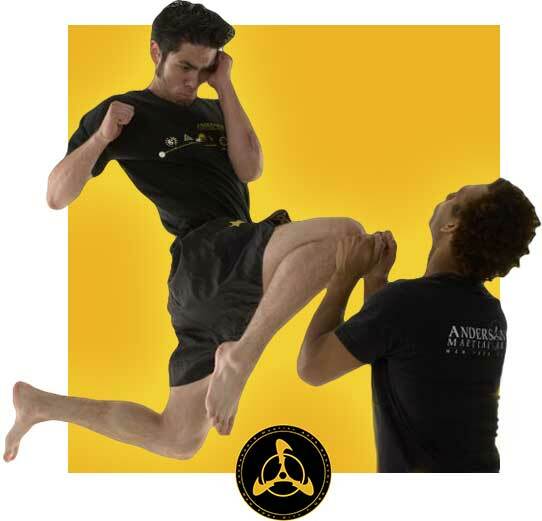 The highly technical arts we teach at Andersons Martial Arts academy NYC, including Jeet Kune Do (JKD), Brazilian Jiu-Jitsu (BJJ), Muay Thai (thai boxing) and Kali (Filipino weapons art) are all arts that take many years to master. 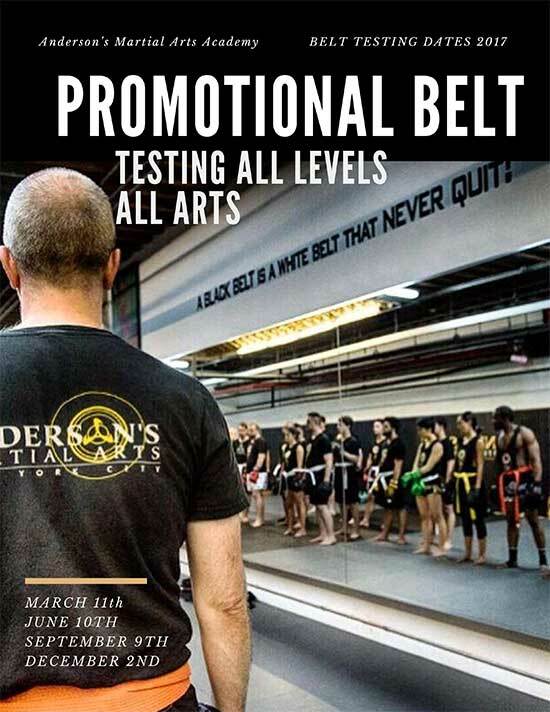 In fact, it takes the average practitioner approximately 10 years to achieve the highly regarded rank of Black Belt (or the equivalent) in in any of these arts. While it is true that if you train these arts you will be a high level practitioner and able to defend yourself after just a year or so, the deep study, practice, understanding and perfection of these arts does take longer. 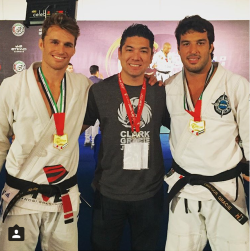 A Black-belt is simply a White-belt that never gave up! But, there are some undeniable character traits of all great martial artists. We found that the highest level masters and teachers have a few character traits in common. Simply put, but on many levels this is harder then it sounds. They key to never giving up is to find something you love in the arts, even at the toughest point. Make sure to always see the greater picture, and teach yourself to enjoy the journey. You need condition yourself, just like every great martial artists has, to truly take things on a light her, and find pleasure in both victory and defeat. You can train to be the best, but on off days you have to reach deep and look for something even greater in your journey. The most successful martial artists see things in the long term. They know that there is always room for improvement, and they understand that they’ll always have an opportunity to get better.They understand that there is no time limit on their progress. The very best fighters in each their matches are able to successfully use the most basic techniques against their opponent. 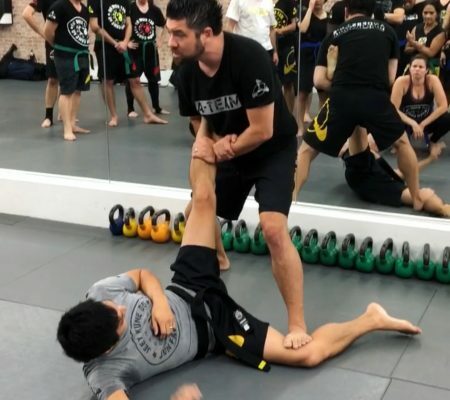 Often these tactics are simple, sometimes the very first thing that they were ever taught: a cross, a basic kick, a sweep or a simple cross choke. 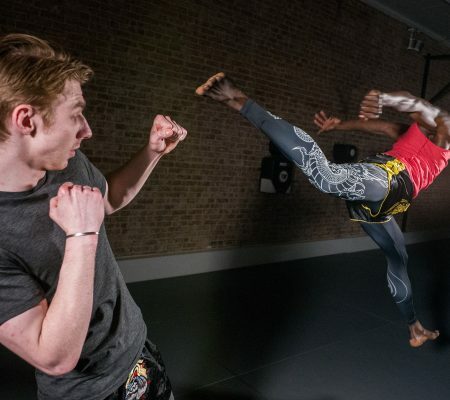 However the fighters have mastered that technique, which means that they understand their Jeet Kune Do (or simply what works for them), and they know how to put it to use. The more you practice and train, the more you’ll find yourself always going back to one particular move — your signature move. Whether it’s a submission, a strike, a counter strike, a simple stick combination, a disarm, a reversal it just feels so natural to you! By recognizing your signature move, you’ll discover more ways to set it up and link it to other techniques. 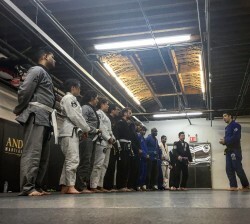 Whether you’re a competitor or not, being consistent in all aspects of martial arts will undoubtedly make you a better student, a better teacher one day and a far better fighter and practitioner. Regular attendance, drilling, sparring with multiple partners – these all play a huge part in making you the best martial artist you could be, and getting to that next level. Not only does correct amount of rest and recovery time amplify your performance, it also makes you healthier overall, and helps with martial arts longevity. While you don’t want to take weeks off, first develop a consistent training routine and then make sure you have one to three days (two is great) to rest and recover. You can come into the Academy and hang on the training floor, listen, watch, absorb. You can also read martial arts or mentally focus, but giving the body a rest is huge. Sometimes you need to give the mind a rest and re-set too. Remember you don’t want to burn out half way to your goals. Determine your rest and be consistent with training and rest days. Loyalty and respect reflects the kind of martial artists you are, and where you are headed. It shows that you acknowledge the time and effort your instructor has devoted to you, and to perpetuate your arts. Embracing these traits also helps you develop a deeper love for the art, and for the family that introduced them to you. In turn, this dedication will reflect in everything that you do. Also, without trust you will never be able to learn in a internalize the arts correctly. The more passionate you feel about something, the more devoted you’ll be to accomplishing your goal. Passion dictates how far you’ll take your love for martial arts, your job, or anything for that matter — and what you’ll do to get better at it. When you are training you should be able to focus solely on training, channeling his thoughts towards winning. Whether you’re a beginner or a seasoned martial artist, you should always maintain focus whenever you’re training. Doing so will help you reach your goal faster and eventually rid you of bad habits.